Apple’s Photo Booth is a popular choice of app for those looking to edit and manipulate their images, and having made a name for itself on OS X, made its debut on the iOS ecosystem via the iPad. With some years having passed, many iPhone owners have waited patiently for a similar port, and although, so far, we’ve seen no sign of Photo Booth updating with support for Apple’s treasured handset, the jailbreak community has come through with its own solution. Granted, it’s not the free-flowing experience of the nicely-optimized iPad app, but nevertheless, it’s the closest we’ve seen to Photo Booth for iPhone. 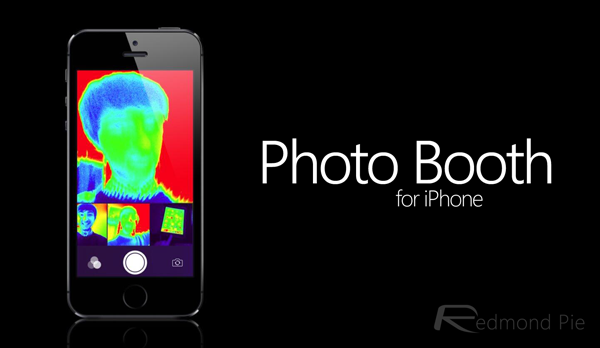 Sure, it’s worth pointing out that, even if Photo Booth was ported to iPhone, very few would probably use it. Whenever I get myself a new iPad, I tend to take silly snaps and manipulate them using Photo Booth’s basic features, but half an hour (and a few cheap laughs) later, the app sits, with many other native offerings, in an isolated folder to collect virtual dust. With that said, it’s always nice to have the option, and even though you could easily find a better alternative through the many thousands of third-party, image-tweaking apps out there, you’re not necessarily alone if you’ve always wondered what Photo Booth for iPhone might look like. 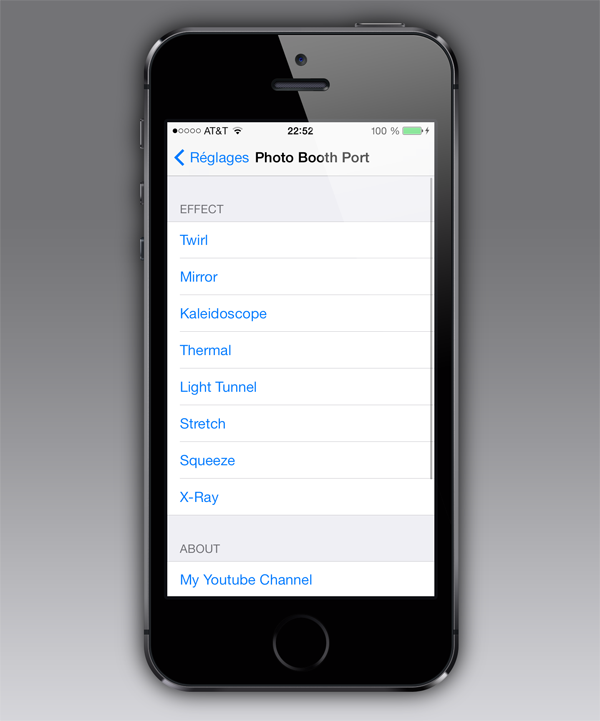 Step 1: Since the port is not situated in one of the default repositories (BigBoss, Modmyi etc. ), you will have to add the new source yourself. 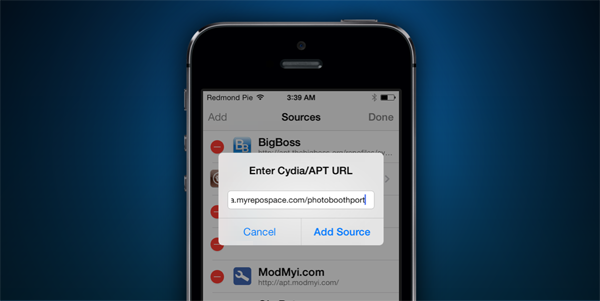 To do this, open up Cydia, then go Manage > Sources > Edit > Add. Step 3: Once the new repo has been added, you will need to open it up, find the Photo Booth port, and install it. It’s a little rough around the edges, though, and unless you’re desperately craving Photo Booth on your iPhone, you’re much better off going with a renowned App Store alternative.